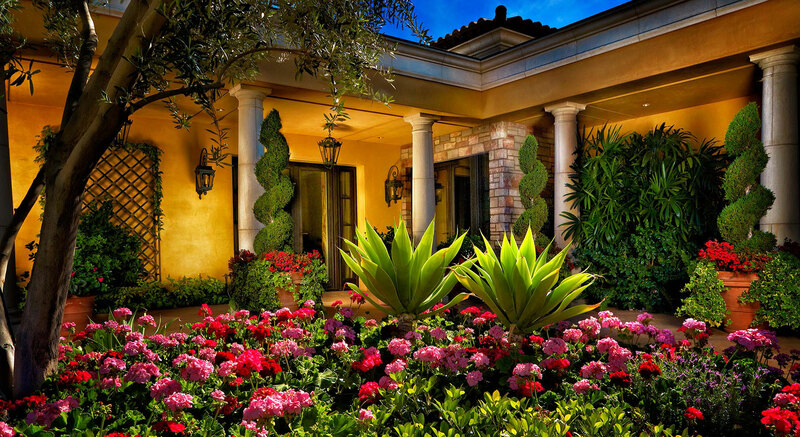 The Coachella Valley’s leading landscape contractor for high-end, custom residential landscape design, installation and maintenance projects. Show-stopping and award-winning designs to compliment any outdoor space, large or small. 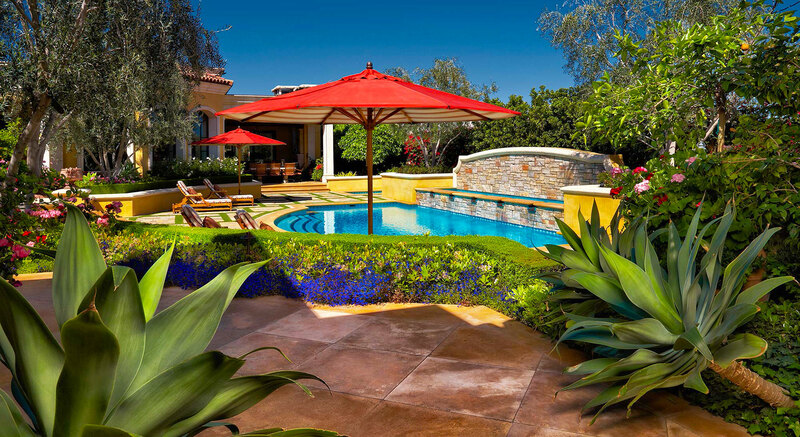 Ready to break ground on a new project or just looking to enhance an existing outdoor space?